Big companies have clearly seen the benefits of video marketing online and understand how much more affordable and effective it is compared to past expensive broadcast advertising. Small businesses are however less convinced. 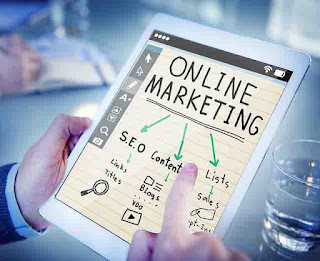 The sad thing is that online marketing should actually be benefiting small businesses due to its low cost and accessibility. Small businesses though are always tighter with their spend. This is totally understandable because they have less to spend and less ability to take risks. The small companies that do see the enormous benefits have taken up the challenge and seen huge benefits. 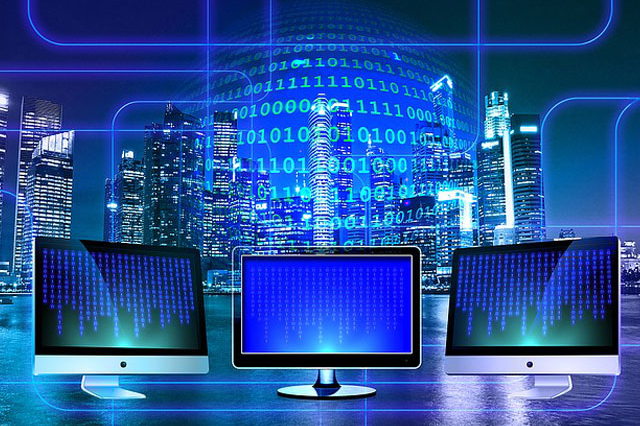 For many people advertising is seen as a one to one exchange where all the money that is spent must be immediately visible as a return and therefore if no immediate returns are seen it seems to them to be a loss and a waste of time. Many small businesses pour good money after bad into low quality traditional advertising such as print media or phone books. The returns are minimal to say the least but they stick with it because they know it well and are comfortable with it. 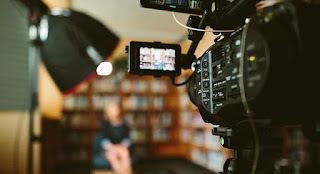 When a good video campaign is put together by skilled people in a video production company the returns can be fantastic but because it is new territory for small businesses they often shy away from it. Video production companies are in many cases also part of the problem because of their inability to distinguish between large and small companies. The expectations and the disposable funds are not the same. Large companies expect the videos to be very high end requiring expensive equipment and expertise while small businesses do not have the same expectations and have much less to spend. Some might argue that video companies should not differentiate between big and small companies and treat everyone the same. This is a confused and short sighted approach. Any wealthy businessperson may well buy an expensive imported car while a small business owner may be more likely buy a smaller, more affordable car. Does this mean the two people are being treated differently? Clearly not. The same should apply to video productions. Smaller companies should have more affordable video productions available to them. This does not mean they should accept inferior quality but rather a service which best suites their budget. It has been assumed by many that the only way to get a cheaper video made is by using a student or a new comer to the industry. While this thinking greatly benefits the students and newcomers by the lessons they learn, they are learning their lessons at the clients expense and the expense may be great when loss of business is factored in. There also many dangers involved with low skilled videographers. Many don't have the basic understanding of copyrights and privacy laws. This lack of knowledge can have very costly results in the form of legal action and danger to individuals. The professional small business should really be looking at professional corporate video production companies to create the video that they need for their online marketing. There are more and more skilled video production companies who are beginning to offer affordable video productions that can greatly benefit small businesses. With many services in a free market, competition drives prices down making it possible for small businesses to take advantage of these services. There are some important factors to keep in mind though when using these more affordable high quality video production services. 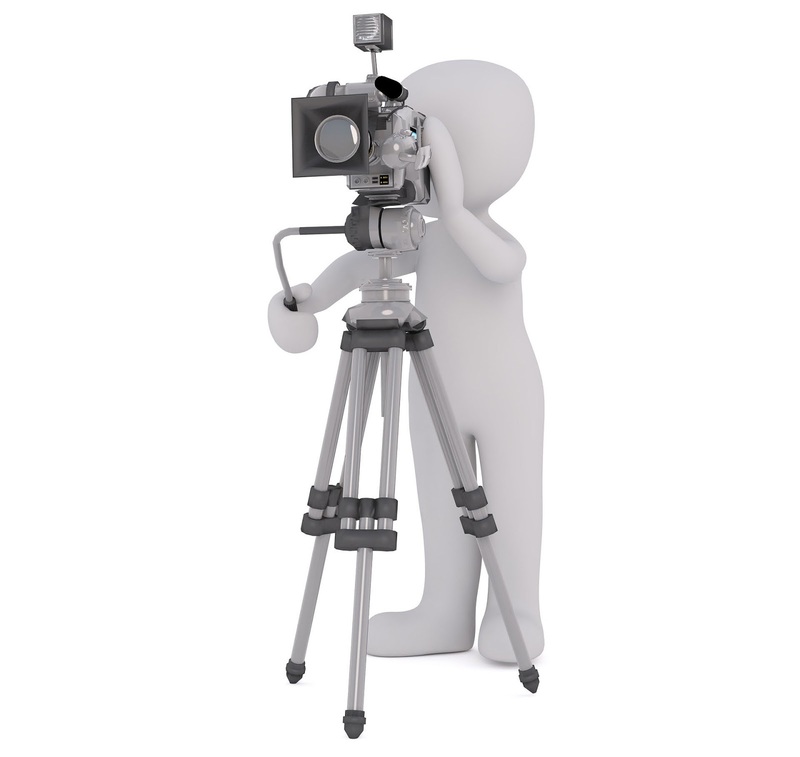 The first and most important thing to keep in mind is that video marketing is not SEO. SEO which means Search Engine Optimisation, is a completely different field. 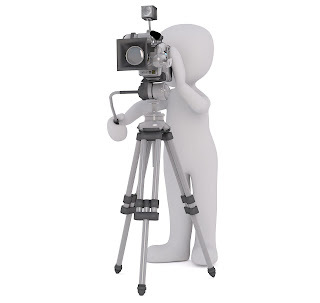 While video can play a major part in the Seo work, it in its self is not SEO. The very skilled SEO experts know that video is an intrinsic part of a good SEO strategy but they also know that video cannot stand alone. If you were to put your fantastic video onto YouTube and just wait and watch if anyone will see it, you are in for a mountain of disappointment. Videos need to be promoted just like any piece of content. If you created a typed piece of marketing material, you wouldn't assume that it would promote its self.You would know that you need to pay a publisher of some kind to promote it. A print add needs to be printed in a publication that is distributed. The same applies to video. Different videos have different purposes. An "About us" video is great for your website and YouTube but it can not be used for social media. Videos need to be tailored to each format. There are also different price tags for different types of videos. There is no "one fits all" video. Corporate video production Johannesburg companies are often asked for a quote on a corporate marketing video of a few minutes, as if video is sold by minute like meat is sold per pound or kilogram. This is not the case with video. A video of a person speaking in one place is very different to moving graphics, aerial video footage or even a heavy edit for effect. No video can be quoted as a fixed generic amount.Each video, with its own complexities will have a different price. Many small business owners make the mistake of wanting a TV style advert for their business. The advert on TV often costs hundreds of thousands if not millions of dollars or rand to produce. Small businesses don't need these adverts. Also many small video production companies in Johannesburg can produce much more appropriate videos at a lower cost. Its not a once off. Videos are often seen like websites, where once it is all done nicely it is a "set and forget" situation.This may work for a reasonably long while for websites but it does not work on videos. With social media becoming so pervasive in the marketing of all sizes of business, it has affected the need for high volumes of content. With video becoming more and more important to social media, video has become a high turn over piece of content. 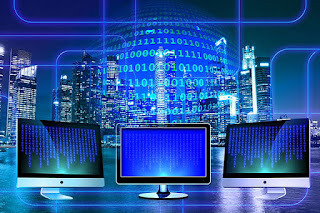 Video productions put together by video production companies in Johannesburg were mostly seen as a low turn over high price type of marketing material. This has changed and video production companies have seen the importance of responding to the demand.The growth in demand for high turn over low price content may eventually over take the high priced video productions. This reluctant acceptance of this change will completely change the playing field of video production and the field of marketing.